Windows is far from perfect! As for WIN2k, it was stable and fast, but it had almost no Win16/DOS support, and meh driver support! AND It had no Wi-Fi support so to speak of! Should I get Windows Millennium Edition for my old PC or Windows 2000 for my old PC I can't decide because they look so good. My old pc has 2 gb of ram and a AMD processor at about a speed about 2.0 ghz, with a harddisk with 32 gb of space. Use Windows 2000, Windows ME (which is based on 9x) is not meant to handle 1GB or higher amount of RAM without patching it. Ok, Windows is a operating system that runs on your computer, WinWorld is a Website that has older versions of Windows and other things. Windows 2K all the way! It may not be great, but its tons better that Mistake Edition! No Finnish version? Where did it go? 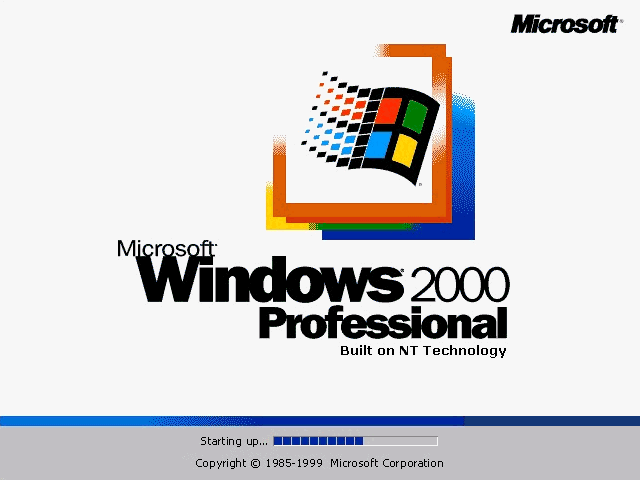 Keep in mind that Win2k is a early NT Operating System. So it lacked hardware recognition. 2000 was the first NT to support plug and play, and I believe it can search Windows Update for drivers (not like that'd do you any good with 2000 nowadays) - you can of course point it yo drivers you have though. @HorseBatteryStaple you should better not choose windows Millennium Edition. because its unstable and its very slow and it always crashes your computer. you should better not choose windows Millennium Edition. because its unstable and its very slow and it always crashes your computer. Excuse me, but we've always known that ever since it graced the Earth with its crappiness. Also, he never said that he would use it. Just said that Win2000 is miles better than it. 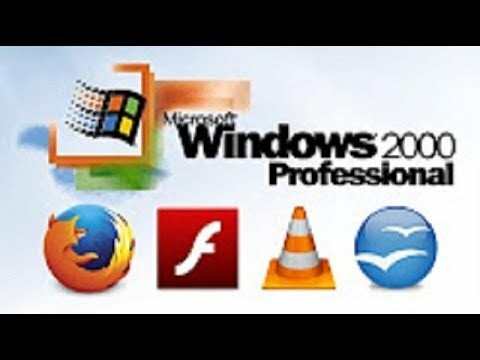 where i can find windows 2000 display drivers? Search up the appropriate drivers for VirtualBox, install VMWare Tools for VMWare. PCem and 86Box should install the driver correctly during setup. Sorry I don't know VMWare because I only use Virtualbox. Not necessarily, but I don't recommend ME because the drivers are unavailable in Virtualbox (which I use because VMware Player isn't compatible with my PC). Windows ME May not be good, but at least it installs! I'm sorry, nice? WinME is just a quick kitbash of Win98, just with Win2000 aesthetics. Win2000 all the way! It was released in 1999, not 2000. Another great example of this is Windows XP Service Pack 3. In the About Box it says "Copyright 2007 (C) Microsoft Corporation", but the release date of the SP is in 2008. Microsoft tends to use a year earlier for the Copyright because that is the date when the copyright was registered. virusses on the vm or host? Likely on the VM unless it spreads onto your shared folders on the host. Even then, you shouldn't be using the internet on Windows 2000 (if you do, you must be very cautious and use a different browser besides IE). Wow Windows 2000 Small Business Server 1.15 GB.